Riggs Autopack dates back to the early 1940's when the founding business was established as Autopack Ltd and based in Birmingham, England. During the late 1940's, the business moved to larger premises in Malvern, Worcestershire, where it stayed until 1991. Autopack Ltd built high quality dry goods handling machinery such as auger fillers, vibratory weighers and drum filling machines for the food and cosmetic industry's. As the company evolved, it became the UK's largest manufacturer in it's field. At it's height during the 1980's, they employed in excess of 200 people and exported to over 50 countries. In 1989, Autopack Ltd purchased Tri-Tech Systems Ltd, a UK manufacturer of volumetric piston pump depositors supplied to the food production industry. This equipment was added to the Autopack Ltd catalogue and today represent the origin of Riggs Autopack's Model 1000 volumetric depositors. Autopack Ltd was itself purchased by the Fort Vale Group in 1991 and integrated with Riggs Bros Ltd, an established Fort Vale Group member, thus forming Riggs Autopack Ltd. The business was re-located to Nelson, Lancashire, where the company remains to this day. 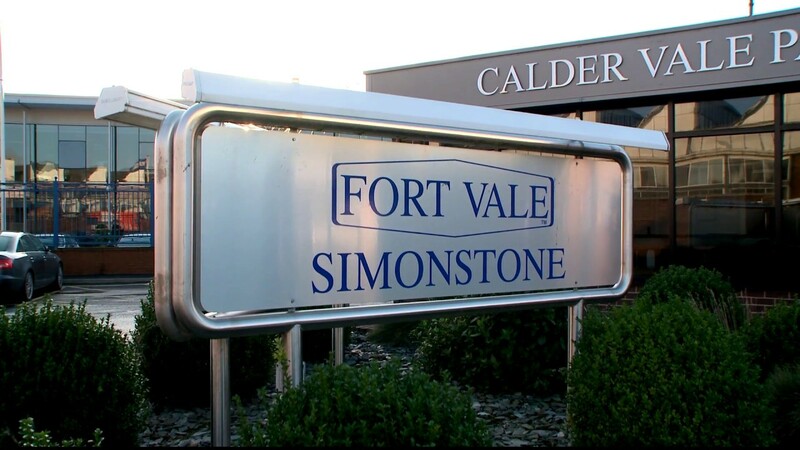 Fort Vale was founded in 1967 by Edward S. Fort, O.B.E., manufacturing parts for the fuel oil delivery industry. In 1972 their staff numbered just 13, but in 1975 Fort Vale purchased larger premises in Nelson, Lancashire, and during this time developed and expanded both its workforce and product range. These factors, combined with excellent factory facilities and machine tools meant that Fort Vale was in a good position at the start of the tank container market and led to its exponential growth. By 2007, the 40th anniversary of Fort Vale, the company employed 240 people in the UK and had offices all over the world. By 2012, the company had grown again to 350 people in the UK which is the number of staff still employed today. Over the years, Fort Vale has diversified, grown it's international coverage with new manufacturing facilities worldwide, and entered new markets including the nuclear industry. In 2017, The Fort Vale Group now employs a total of over 600 personnel across the globe. They have become synonymous with excellence in engineering and the company takes pride in being at the cutting edge of technology. They export to 65 countries and won the prestigious Queen’s Award for Export on three occasions in 1981, 1986 and 2008. In 2013, Fort Vale also won the Queen’s Award for Enterprise: International Trade.